Why should Baby Boomers worry about Estate Planning? Baby Boomers are among the most influential population the world has seen. As they enter the retirement phase, there are many factors they need to consider before they settle down and enjoy life to the fullest. It is very critical to consider, especially during this time of age, a comprehensive financial plan which includes your retirement, mortgage, healthcare plans and the most overlooked, an estate plan. 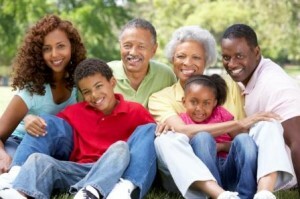 Most of the baby boomer population these days are not aware of the importance of having an estate plan. They tend to neglect the fact that keeping a plan is important and they constantly tell themselves they will do it in later. Who needs one if I feel so alive, healthy and young? The urgency is not felt. Yes we do tend to live positively in life however, there are some things that even Baby Boomers cannot control in life – inevitable accidents, force majeure and even sudden or unexpected death. 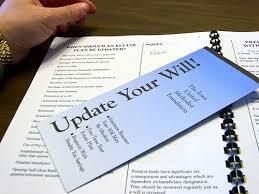 All these are considered under a will and testament with the help of an estate lawyer. Because I have a large family – having three wonderful kids and 5 grandchildren, I want the best for all of them. I want all my loved ones to have a hassle-free life when an unexpected or an inevitable event comes to my life. It’s very important for me and for every baby boomer to be prepared for the worst and have all your plans laid out. Once everything is settled, you can simply enjoy your retirement and life. My friend Allison Thompson is a great attorney for estate planning. If you reside in Nashville or in Tennessee area and wanted to have an estate plan, feel free to contact her. Cheers for a happy life ahead!